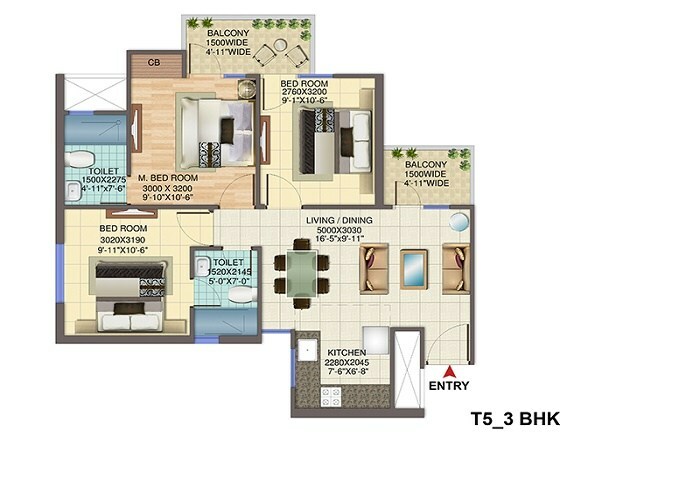 Signature Global Sector 79 Gurgaon coming After the Grand success of its all 7 Affordable housing project in gurgaon Now Signature Global is coming up with his new affordable housing project – Signature Global sector 79 Gurgaon. 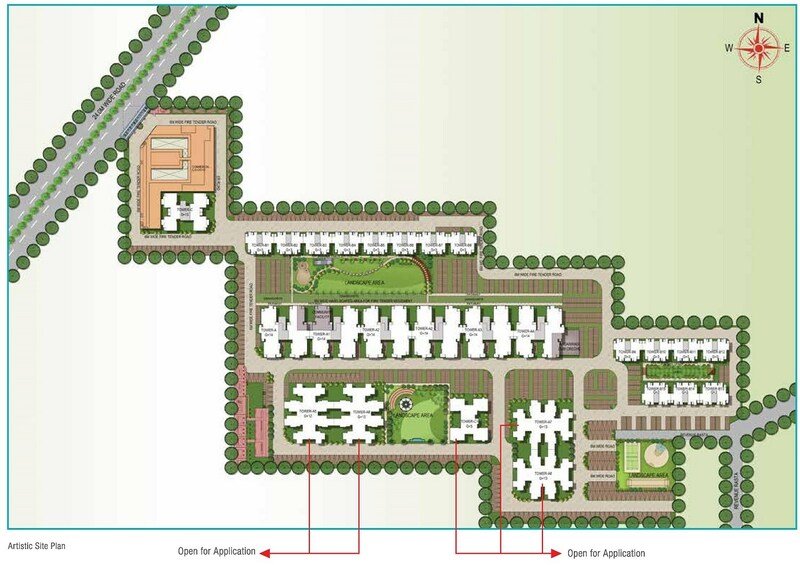 Signature Global Affordable housing sector 79 Gurgaon is a 5 acre of residential development area in foothills of the Aravallis. A unique concept, affordable housing sector 79 Gurgaon brings together the best of urban Health in Living with the Joy of Nature. 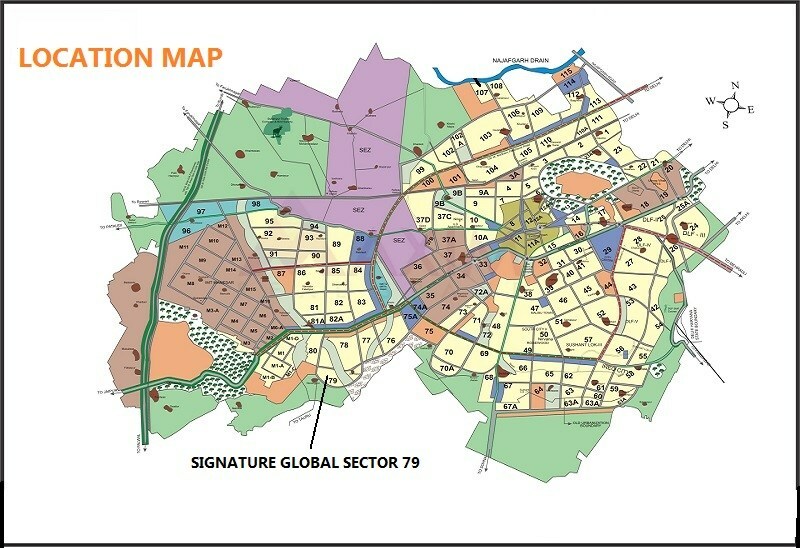 Signature Global sector 79 Gurgaon is a affordable housing project under Haryana Affordable housing Policy 2013. The allotment of flats will be done by Lucky Draw. Draw Results Draw Date of Signature Global sector 79 Gurgaon will be announced by DTCP Haryana. 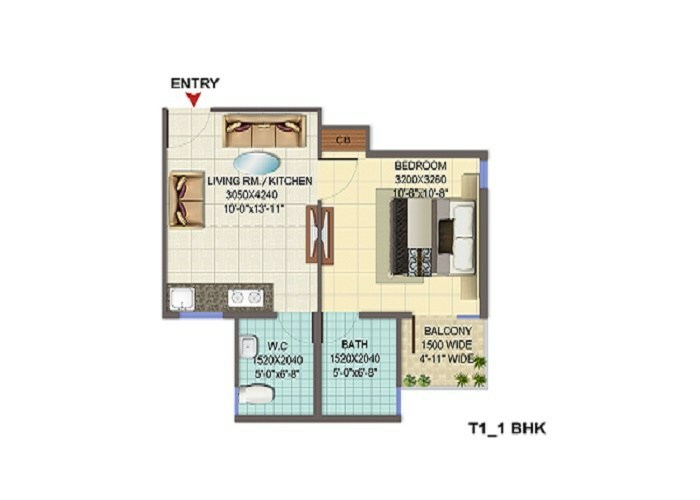 Ground Floor : Rs. 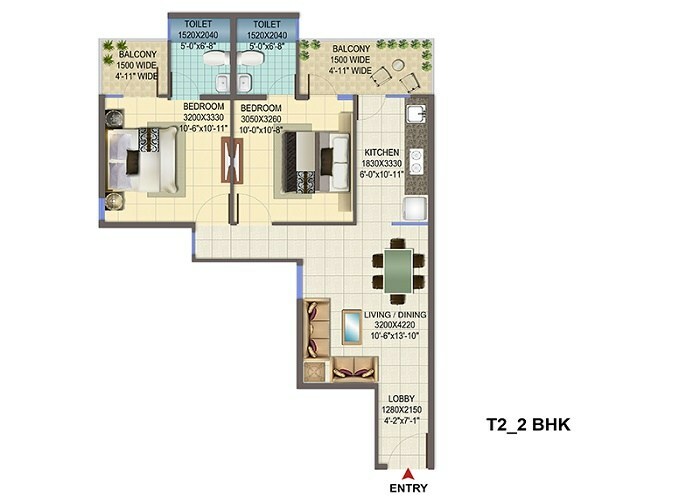 13750 per sq. ft.
First Floor : Rs. 11000 per sq. ft.
Cheque in favor of SIGNATURE BUILDERS Pvt. Ltd.
Any taxes levied by the government will be charged as per actual.